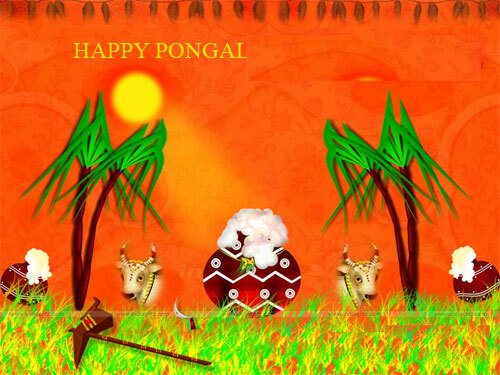 Pongal a well celebrated festival especially in tamilnadu for its Traditional way of celebration we Tamilians used to worship each and every animals,Plants as a significance of Deity. 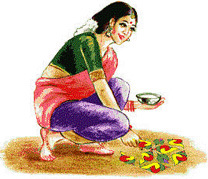 and the speciality of Pongal Festival is seen all over Tamilnadu Villages whereas the rice is boiled and mixed with Jaggery and offered in front of Sun (Sooriya Bhagavan) and Distributed to the family members as well as to the Live stocks. 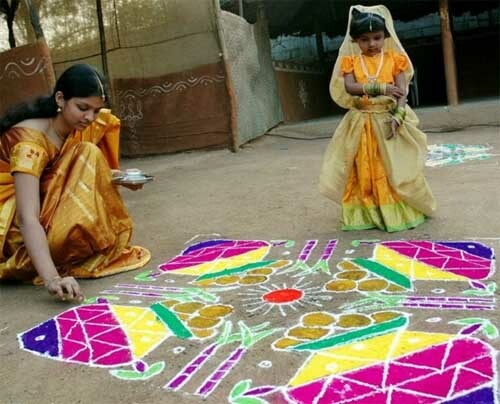 The Festival is celebrated for four days continuously with each days has it�s own specialty and significance. The celebration starts with Bhogi (old Clothes, unwanted commodities were burnt and it signifies new future to be born soon), second day with the vast celebration where the Pongal itself celebrated on that day every one in the family engage in celebration by devoting their time with temple and their well beings and all the members in the family gets up early in the morning and boils milk in the vessel to fill up on to the vessel which is symbolically known as Pongal in our Traditional Tamil Language. 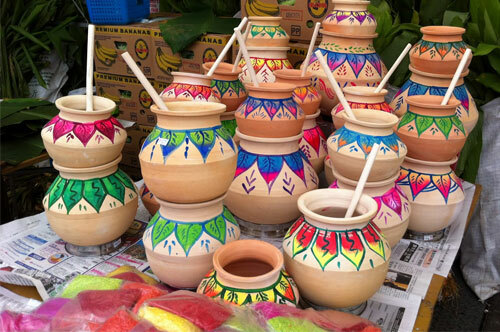 Pongal is also celebrated in various states on various names like Makara Sankaraanthi in Kerala and Lohri of north etc..
Let�s take a look how each day of this four day Pongal festival hold significance.